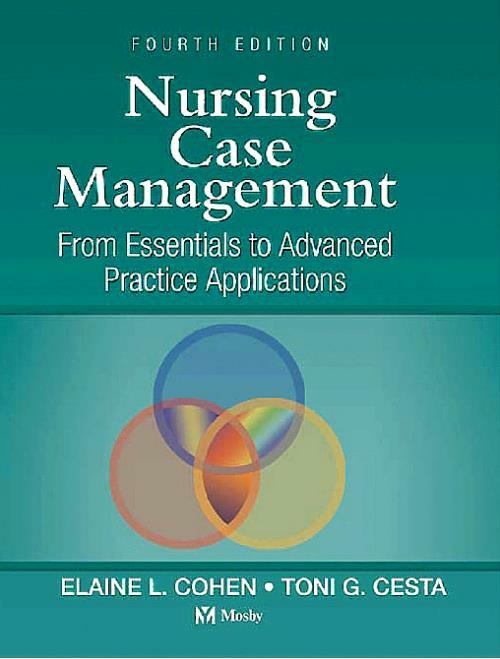 This classic resource offers complete coverage of nursing case management - from theoretical background and historical perspective to practical applications and how the field is changing to meet the challenges of today's health care environment. It focuses on the implementation of various case management models used throughout the United States and abroad. Key topics include the impact of public policy on health care; understanding the effects of health care reimbursement and its application at the patient level; throughput and capacity management; the impact of the revenue cycle; compliance and regulatory issues; and principles needed to improve case manager-client interaction. This helpful resource is designed to help nurse case managers assess their organization's readiness for case management, prepare and implement a plan to achieve necessary improvements and evaluate the plan's success. Cohen, Elaine Director of Case Management, University of Colorado Hospital, University of Colorado Health Sciences Center, Denver, CO.
Cesta, Toni G. Director of Case Management, Saint Vincent Catholic Medical Centers of New York, Manhattan Region; Principal, Case Manager Solutions, LLC, Tucson, AZ.